The Wolfenhowle Press is a small, independent press dedicated to publishing books on paganism, witchcraft and magic. Both her new blog and her earlier one can now be found on our website. You can also sign up for our newsletter, Tylluan Penry and the Wolfenhowle Press by sending an email to :info@thewolfenhowlepress.com (or alternatively message Tylluan on Facebook) Just tell us your own email address and we promise we will never pass this information on to anyone else. 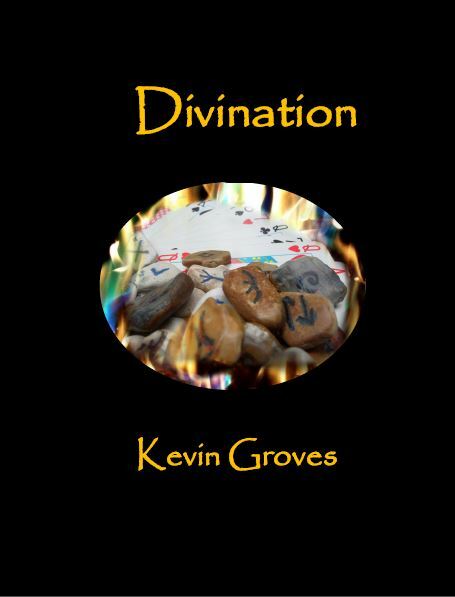 You can either listen online or download interviews featuring guests such as Merlyn from Children of Artemis, Sorita d’Este, David Rankine, Jenna Greene, David Wells and Kevin Groves. Tylluan has also posted some of her talks from an Artemis Gathering so you can hear her speak even if you weren’t able to make it to the festival! 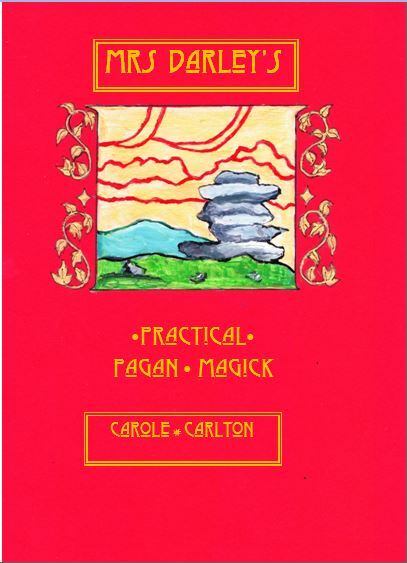 At the Wolfenhowle Press we are always pleased to feature links to other Pagan books we think you will enjoy. You will find not only a link to Shodie Wilson’s book ‘Dream Mystic – A guide to Leading Meditation’ but also a wealth of information about the courses and healing that she offers. This is a lovely site by a freelance editor and will surely interest those who write! They also offer events all over the Midlands, and handfasting and baby naming services. Well worth a look! And of course you can also find him on Facebook under Elric Sullivan Photography. We hope to include some of his photographs in one of our forthcoming books. © 2019 The Wolfenhowle Press. All Rights Reserved.